Well, well, well... doesn't the resignation of Flynn get more and more interesting ???? White House officials spoke with Robert Harward, a potential replacement for former National Security Adviser Michael Flynn, as early as last week and again yesterday, a senior administration official said a day after Flynn was dismissed. The official said preparations had been under way to replace Flynn for a long time. The person asked not to be identified discussing a personnel matter. Harward is a retired vice admiral who once served under Defense Secretary James Mattis. "In Donald Trump’s first term there is a serious possibility of a military conflict, whether intentional or inadvertent, between the United States or Israel and Iran. What follows is how it could unfold, and how it might be avoided"
Harward served as deputy commander of U.S. Central Command under Gen. James Mattis, now the secretary of defense. Harward is an ABC News contributor. Here’s everything you need to know about the man who could serve as Trump’s chief White House adviser on national security issues. 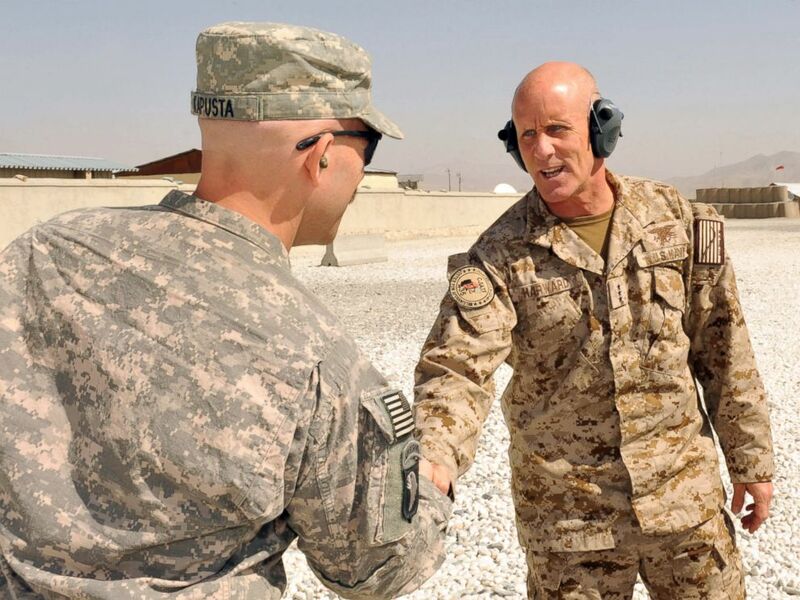 Harward was appointed in 2011 as the deputy commander of U.S. Central Command, serving under then-commander Mattis, until his retirement from the military in 2013. Before that assignment, he was the deputy commander of U.S. Joint Forces Command and commander of Combined Joint Interagency Task Force 435 in Afghanistan. Since Sept. 11, 2001, he led troops in Afghanistan and Iraq for six years. Harward, 60, is now the chief executive officer for Lockheed Martin United Arab Emirates. Harward enlisted in the Navy and was later awarded a fleet appointment to the U.S Naval Academy, from where he graduated in 1979. He qualified as a surface warfare officer aboard the destroyer USS Scott before joining the Naval Special Warfare community. Harward was the “Honor Man” of his Basic Underwater Demolition/SEAL class 128, an award given to the most outstanding member of the training course. He holds a master’s degree in international relations and strategic security affairs, served as a federal executive fellow at Rand and completed the Center for International Studies’ foreign policy program at the Massachusetts Institute of Technology, according to the biography. Harward was awarded the Distinguished Graduate Leadership Award in 2013 by the U.S. Naval War College for his prominence in the field of national security. In 2012 he received the Ellis Island Medal of Honor Award for individuals “whose accomplishments in their field and inspired service to our nation are cause for celebration,” according to the National Ethnic Coalition of Organizations, which sponsors the award. For his retirement ceremony in Coronado, California, in 2013, Harward jumped out of a plane and parachuted in, landing on the beach where the ceremony would take place. Adm. William McRaven, then-commander of U.S. Special Operations Command, and Mattis, then-commander of Centcom, spoke at his retirement. 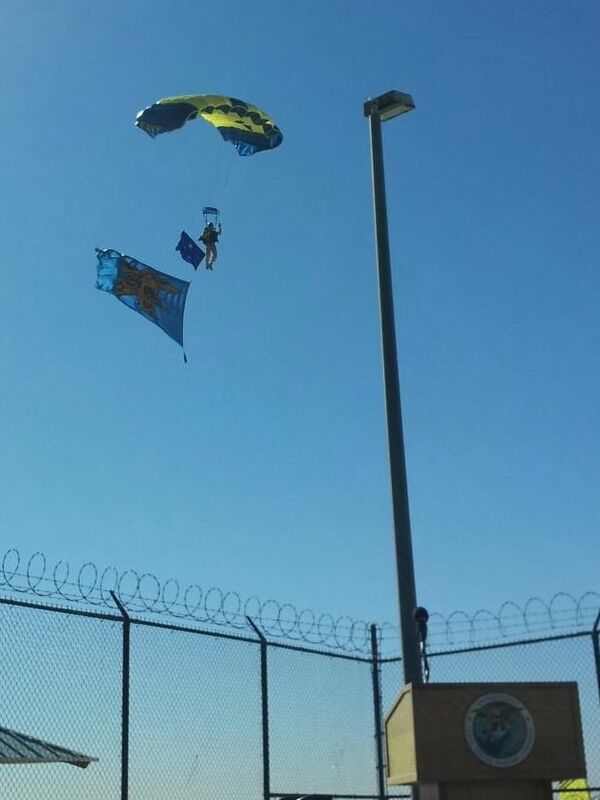 Harward’s parachute had the SEAL trident flag along with his three-star flag above it, according to The Coronado Times. "One has an impression that the report is a compilation of depositions by Bellingcat, Aleppo Media Center, Syrian American Medical Society, the White Helmets and other ostensible ‘activists’, ‘human rights campaigners’, and ‘volunteers’, whom Russian officers from the reconciliation center took out of eastern Aleppo by bus and let leave for good to head for Idlib, for Jabhat al-Nusra," Konashenkov said. What do Egypt, Lebanon and Syria (Golan) think about the energy comments, unless he is talking about cold fusion? And it's doubtful he is talking about cold fusion! NATO cannot return to friendly relations the alliance used to have with Russia, Dutch Minister of Defense Jeanine Hennis-Plasschaert told reporters on Wednesday. thanks- believe it or not I've had info bookmarked on Tabqa for a while- and haven't got to it- I really, really must! and btw... nice to see you and hope you are well?